With over 100 unique shots by the well-known luxembourgish photographer Guy Hoffmann, this splendid volume offers an invitation to make a fantastic voyage of discovery. It leads us through the forests and the raw landscapes of the Ösling, past the picturesque fortresses and castles of the Gutland, to the gently rolling vineyard-covered slopes of the Moselle. In the Capital, the reader can reflect upon the interplay between centuries-old history and pulsating modern life, before travelling further, to the Minette, with its impressive industrial features. 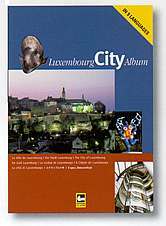 Like a real photographic album, this volume presents all the highlights of the city of Luxembourg; with texts in 9 languages: French, German, English, Dutch, Spanish, Italian, Portuguese, Russian, Japanese. Like a really personal photograph album, this volume presents the “highlights” of the smallest country in the European Union. 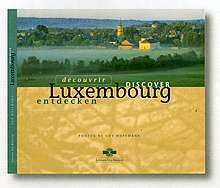 Over 200 splendid colour photographs and a trilingual text describe the many faces of Luxembourg, each surprising in its fantastic contrasts. The North of the Grand Duchy of Luxembourg. The Luxembourg Moselle from Schengen to Wasserbillig. The land of the red earth. The city of Luxembourg and its surroundings. 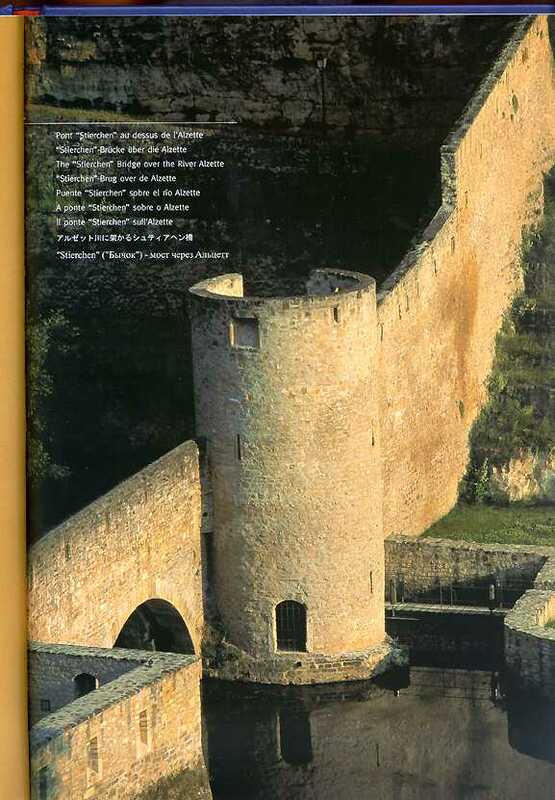 The complete history of the fortress city of Luxembourg. The "Gibraltar of the North" is classified "UNESCO World Heritage". A dramatic episode in the Second World War.